Intervals is typically updated every three to six weeks. The roadmap below does not include every update but includes some notable upcoming developments and a history of some items that have been launched. If you ever have a questions about the status of a feature request or if you are interested in being a feature beta tester please feel free to shoot an email to support@myintervals.com. Thank you for all of the great suggestions on how to make Intervals the best time, task and project management service for small business. Beta launch of the Kanban Tool. Check it out at kanban.myintervals.com. 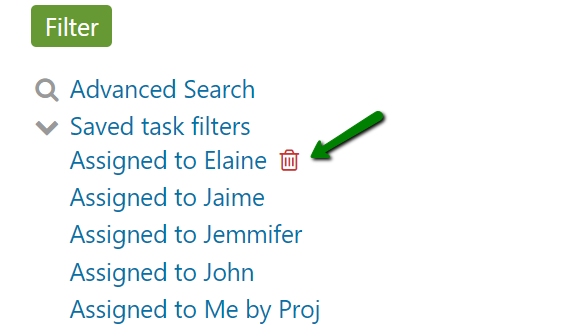 Clickable to-dos via advanced editor for task summaries and comments. Read more about Task Checklists here on our blog. New Report – The Task Snapshot Report. Learn about the report here. Header redesign to quickly create tasks, project, clients, invoices, etc.